A start-up company has launched production of an add-on hybrid axle system designed to save fuel in long-haul Class 8 trucks. 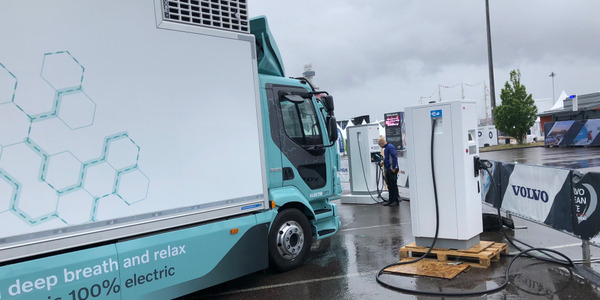 Hyliion says its 6X4HE hybrid-electric axle system technology can deliver fuel savings, lower emissions, instant telematics and a better driver experience. 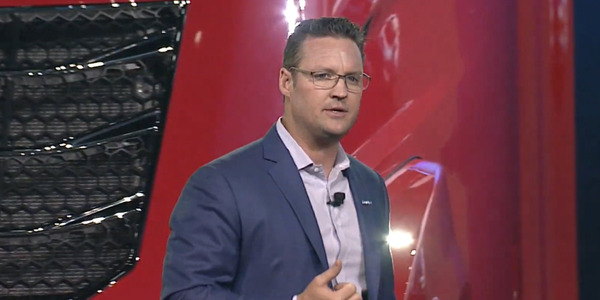 The company, which initially launched designing a hybrid axle product for trailers, showcased the new tractor axle at last fall’s American Trucking Associations’ Management Conference & Exhibition. At that point it was just coming off of initial testing on trucks run by Mesilla Valley Transportation, PAM Transport, and Ryder. Since then Hyliion has been working on fine-tuning the system, but it is already available for order. 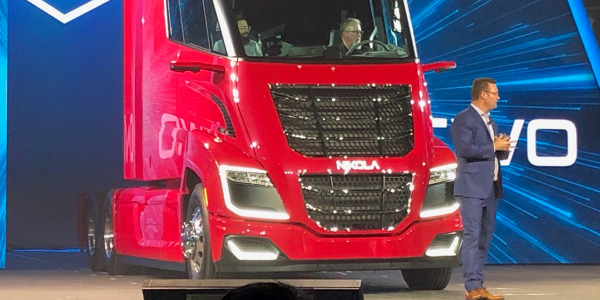 When the truck goes downhill or applies the brake or Jake Brake, the system uses regenerative braking to help capture some of the wasted energy and stores it in a battery pack mounted between the frame rails behind the cab. 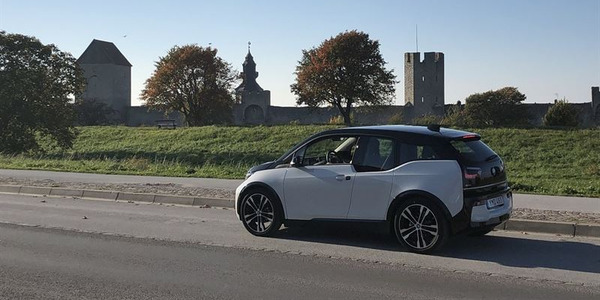 “When you go to climb a hill or accelerate, we can take that electric energy we have stored and apply it to our electric motor, which then applies torque and helps reduce the amount of fuel the vehicle uses,” Healy said. Hyliion’s 6X4HE system replaces a 6x2 truck’s non-driven dead axle or is added to a 4x2 truck, turning either into a 6x4. 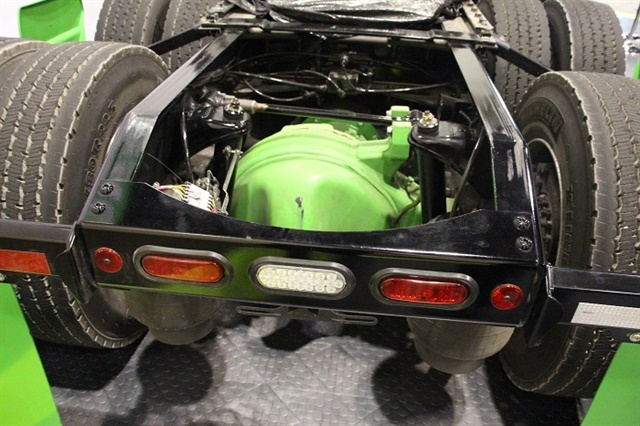 Existing 6x4 tractors can be converted by removing one mechanically driven axle and replacing it with a Hyliion axle. 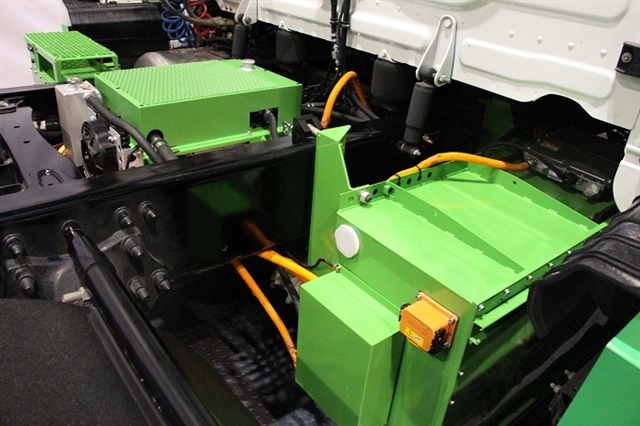 The system includes a motorized axle, lithium-ion battery pack, and electronic controls. It adds about 800 pounds to the weight of the truck. PAM’s test unit was installed on a new Peterbilt 4x2 tractor, while MVT and Ryder converted in-service International and Freightliner 6x2 tractors, respectively. Systems operate autonomously with no driver involvement. 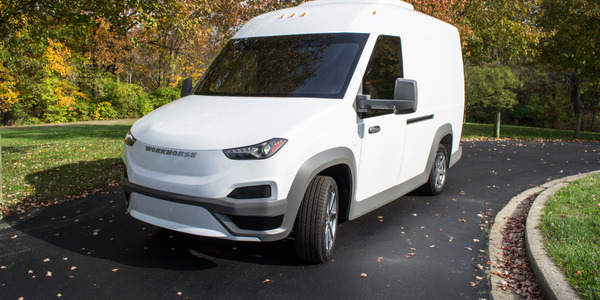 The axle’s hybrid action alone will save 15% in fuel, the company says, predicting fleets could see up to a total 30% fuel savings using the battery pack to run an auxiliary power unit during rest periods. Initial fleet testing focused on driveability and system integration. 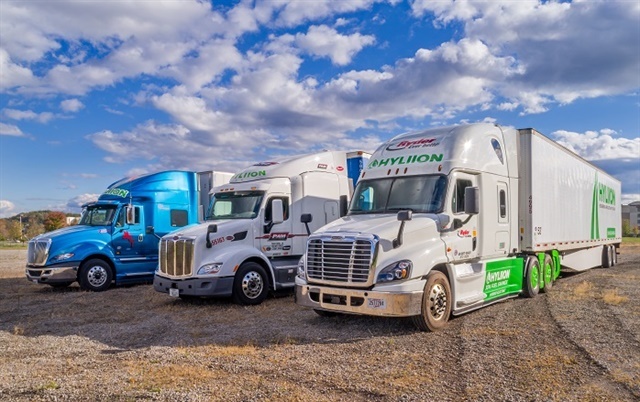 Ron Knowles with Mesilla Valley Transportation has been in charge of the Hyliion project at the Texas-based company, a fleet known for its innovation in fuel efficiency. 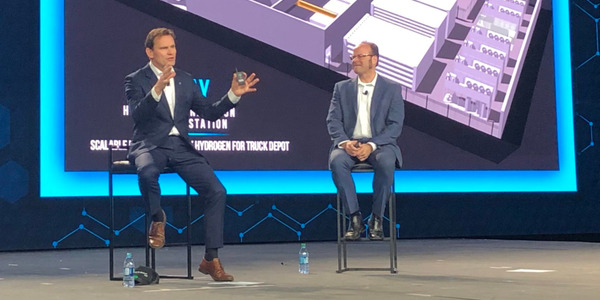 Kim Kasee, vice president of marketing for Hyliion, told HDT in a follow-up interview in late December that driver comments in testing so far praised the smooth ride. “It felt like they were hauling a half load instead of a full load,” she said. 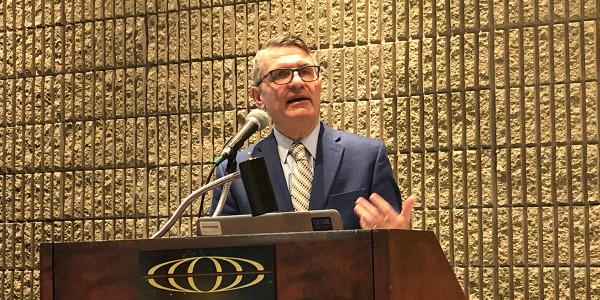 Paul Pettit, vice president of maintenance for Arkansas-based PAM Transport, said the Hyliion technology could potentially be a game-changer. However, when asked about the fuel economy, Knowles and Pettit both said testing thus far has not really focused on the efficiency numbers. Pettit told HDT early last month that PAM was scheduled to receive an updated production version of the system on its truck mid-month. 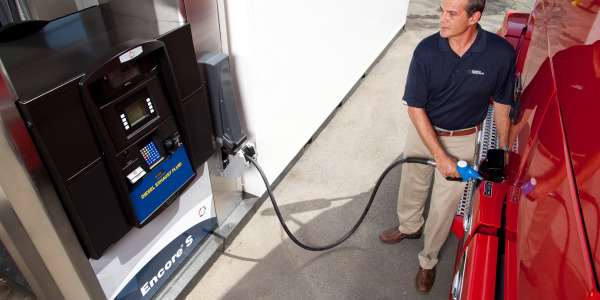 “I think we’ll be a little closer to what is anticipated for the fuel savings,” he said. “We weren’t really close as far as fuel savings proposed numbers with the [pre-production] test unit, because they were working out the kinks and making sure all the hardware was up to speed and ready to be used. The Hyliion 6X4HE, Kasee explained, looks at how much energy it has stored, and at the topology of the road in front of it, and determines how to take that energy and apply it for the best fuel savings. 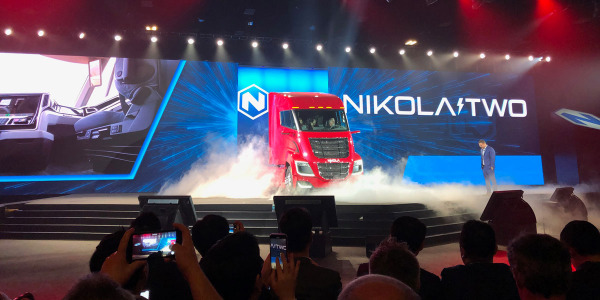 Hyliion is running further tests with the updated production units on the first three trucks, and more fleets are going to participate, she said. 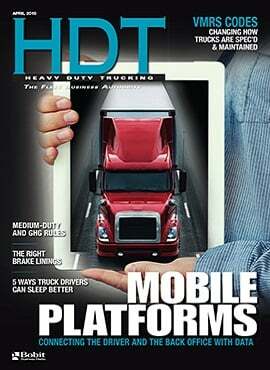 In addition, Hyliion is putting the system on three new Peterbilt trucks it has purchased. 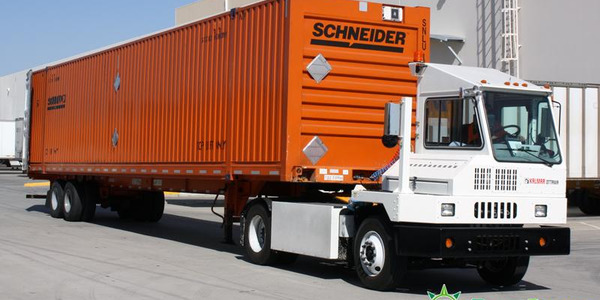 It will lend them to fleets to try in their operations without having to retrofit one of their own trucks.